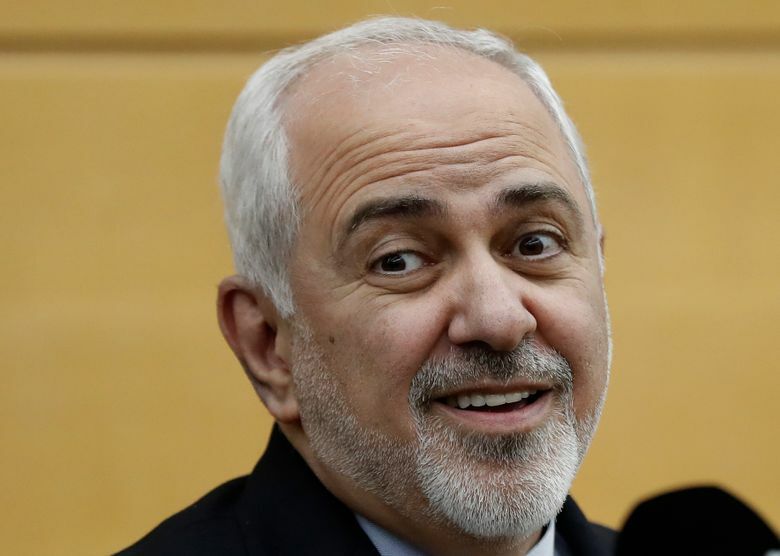 BEIRUT (AP) — Iran’s foreign minister extended an offer for Iranian military assistance to the U.S.-backed Lebanese army on Sunday, saying Iran is ready to assist in all sectors should the Lebanese government want it. “We are always ready (to support Lebanon militarily) and we have announced that on many occasions. This tendency does exist in Iran, but we are waiting for this desire to be there on the Lebanese side,” he said. The comments came a few days after the leader of the Iran-backed Hezbollah group urged Lebanon’s government to accept anti-aircraft weapons from Iran to confront Israeli warplanes. He also said Iran was ready to provide Lebanon with electricity and medicine. Lebanon’s Western-backed Prime Minister Saad Hariri formed a government late last month, after a nine-month vacuum that exacerbated the country’s economic woes. Hezbollah has three ministers in the new cabinet, reflecting the gains made by the powerful group in parliament elections held in May last year. The group named the health minister, marking the first time it controls a ministry with a large budget.